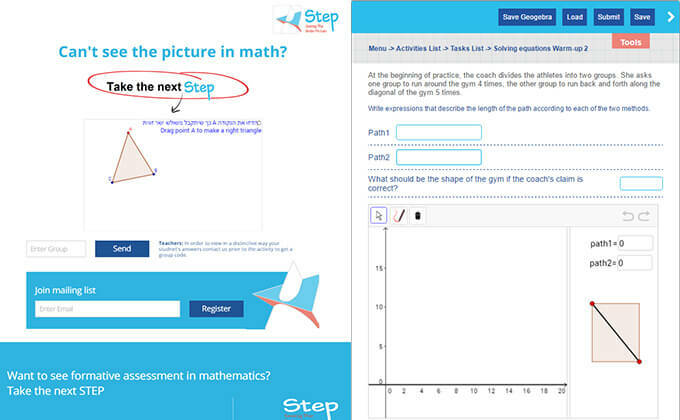 An E-learning system that connects teachers and students of math in the most interactive and intuitive way while giving the teachers the tools and opportunity to optimize the learning process and creating an experience of augmented learning for their students. 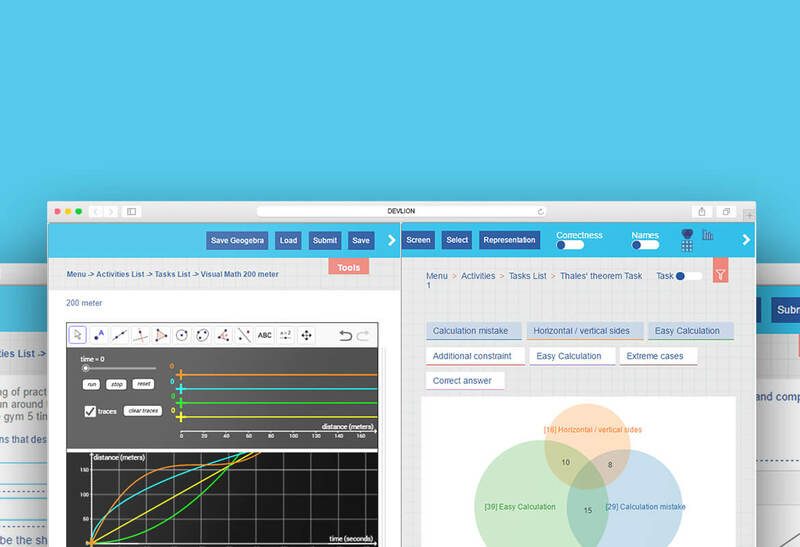 DeepDeep integration with Geogebra platform, Analyzing complex mathematical problems and their solutions, Presupposition of mistakes and variant solutions to a problem, Planning an efficient data structure. Project's goal is to create an augmented learning experience and to give the teacher the tools and opportunity to ever-optimize the learning process of his students. In this project we have used Laravel 4.2, sockets and MySQL for server side and HTML, Jquery, lodash and bootstrap. Deep understandings of complex mathematical problems together with just the right project architecture were the main keys in creating a smooth and comfortable UX.